A wet electrical outlet poses a serious risk in your home. 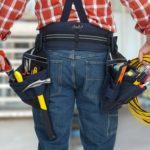 To help reduce these risks, you need to take action right away to repair or replace the affected outlet. If you aren’t comfortable handling the outlet on your own, be sure to call the professionals for assistance. You can also use the tips here to prevent serious issues. GFCI, which stands for ground fault circuit interrupter, is a unique outlet designed to automatically turn off if the flow of electricity is interrupted for any reason. This shutoff is automatic and may occur when a small amount of water, such as humidity in your bathroom enters into one of your outlets. You can turn the outlet off to help prevent the water damage that excess humidity can cause. To turn off a wet GFCI outlet manually, all you have to do is press the reset and the test button at the same time. Once the outlet is off, test it with a voltage meter. If more severe damage has occurred, then you will have to take additional steps, or call the professionals for repair help. Water can result in an interruption that will make the outlet stop working; however, the wires that are connected to the outlet may carry a live electrical current. This current poses two serious risks – a fire risk and an electrocution hazard. If you want to minimize these risks, you will need to turn the power off at your breaker box as soon as you can. It is also recommended that you shut off the power at the breaker box if you are dealing with a wet outlet – even when the outlet is GFCI rated and is no longer working. If you have labels on your breakers, just flip the right one to stop the electrical current from moving into the wet outlet. If your breakers aren’t labeled, then you will have to flip each one until the right one is found. Test your outlet to make sure it’s turned off or contact a professional for help. Don’t ever use, remove or try to repair the outlet if you aren’t sure the breaker is turned off. If there are several outlets with water damage, then it may be good idea to turn the power off at the main breaker. This is the best way to keep yourself and your home safe. Usually, it’s best to replace an outlet that has been damaged by water. This is especially if the outlets have been exposed to a large amount of water. 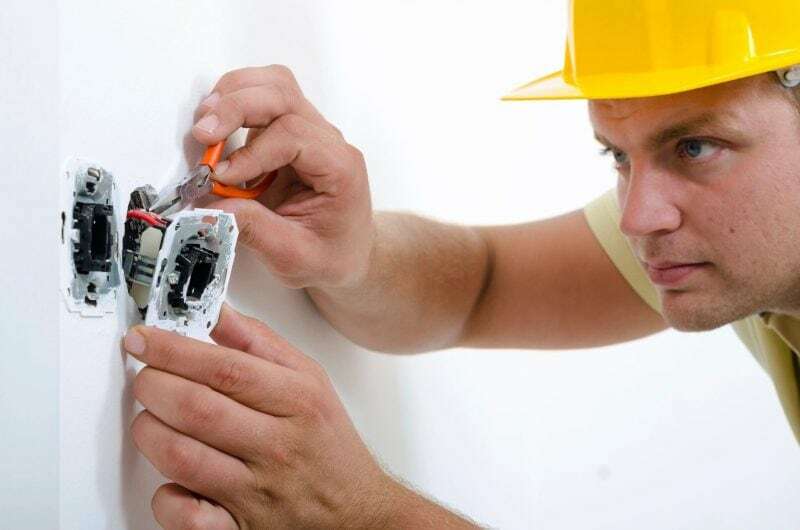 When you are facing water damage in your home, affecting your electrical components, the best thing you can do is call the professionals for help. They will be able to ensure the outlets are fixed or replaced and that they are safe to use once again. This is the best way to safeguard yourself, your family and your home.